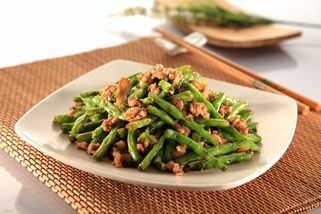 Home Style Shanghai & Sze Chuan Cooking! Part of the Esquire Kitchen chain. From Tropicana City Mall, take the NKVE highway towards Damansara Jaya. Keep left and you will see a ramp going into SS22 of Damansara Jaya. Take the ramp and turn left. Drive ahead and turn to the first left nearby shophouses. Drive ahead and make a right turn at the first turning. Drive into the shophouses area. From there, drive ahead until you see Maybank. 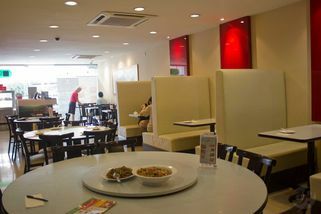 The restaurant is located 2 shops away from Maybank. 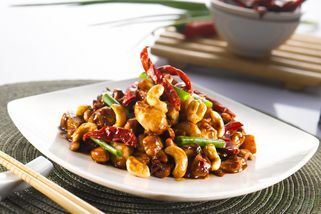 Esquire Kitchen is a Chinese restaurant specializing in Shanghainese and Szechuan culinary styles with a touch of Malaysian flavour. What started as a humble restaurant back in 1974 shared by a few neighbourhood cooks with their home recipes has since boomed into over a dozen outlets within Klang Valley. 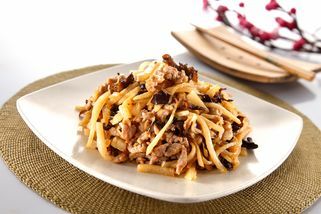 Despite the years the food of Esquire Kitchen has remained as comforting and true as the days of its conception. 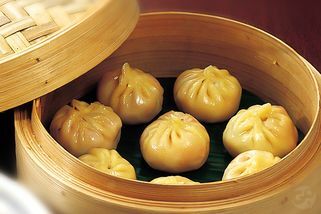 A la carte dishes like Mapo Beancurd, Szechuan Style Eggplant, Fried Shanghai Noodle and ever popular dishes like Esquire’s Woh Tip (Pot Stickers) are several entries on their extensive menu. 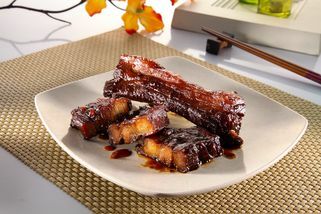 A must try is their signature Tung Po Pork which goes wonderfully with their handmade Flower Buns. 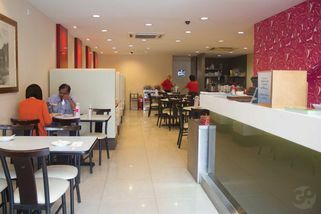 This branch of Esquire Kitchen operates in a shoplot in Damansara Jaya. Esquire Kitchen @ Damansara Jaya has no review yet. Submit a review!